If you’ve been reading either of my blogs over the years, you’ll know I tend to blather on about music a fair bit so here’s a Top Ten Albums! I did the last one at the fiction blog (here’s a link if you’d like to compare) and here’s the same disclaimer now – this top ten isn’t ‘for 2016’ or ‘of 2016’ or of any ‘decade’ – it’s just my Top Ten as I’m Feeling Right Now. The kind of list that has nothing at stake but which is hopefully a bit of fun! I’ve been a little obsessed with this song lately. Perhaps the most fascinating thing about this song is that it seems to upset some historians. Now, I understand that representation is a great mediator of reality but I doubt Young ever claimed to be presenting a historical document. The Dave Brubeck Quartet is pretty damn wonderful on their third ‘Impressions’ record, released not long after their commercial peak. If this album isn’t as well-known as monsters like Time Out or At Carnegie Hall I’d argue that it shouldn’t be too far behind. 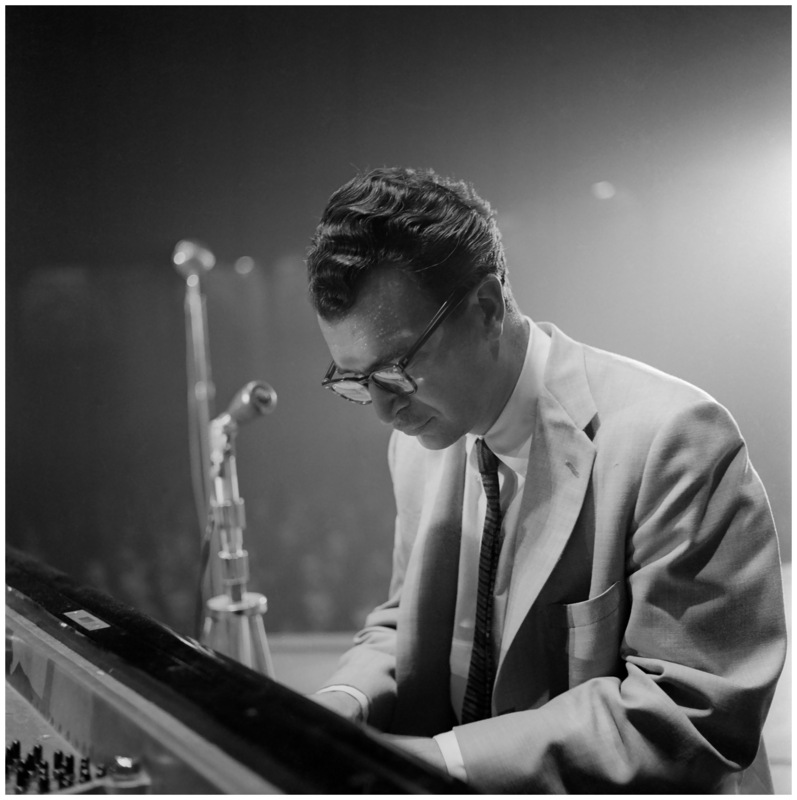 Maybe it’s not a masterpiece of jazz – but it’s an essential Brubeck work and deserves extra attention. A mostly contemplative set, there’s an ethereal quality to a lot of the pieces. 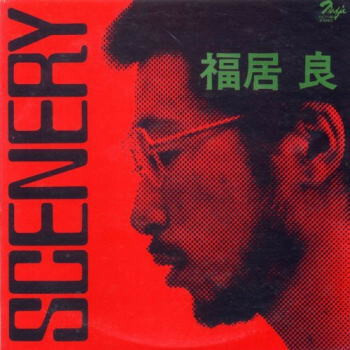 The influence of Japanese scales is skilfully interwoven with more familiar Brubeck fare – this is done most convincingly (to my ears) in the beautiful Koto Song with its subtle cymbal and tom work from Morello, and stand-out performances from Dave and Paul. In fact, Morello’s wide range of Japanese percussion instruments really add to the Eastern tone of the pieces, ensuring this is one of the quartet’s most satisfying and distinctive records. While it is dominated by quieter moments and relaxed tempos, such as Rising Sun with Desmond’s honeyed alto leading, or the mournful Fujiyama (see below), there is some snap to the album too. Opener Tokyo Traffic is quite jaunty and reflects the busy city, as does Toki’s Theme – the song that probably has the most fun on the album. 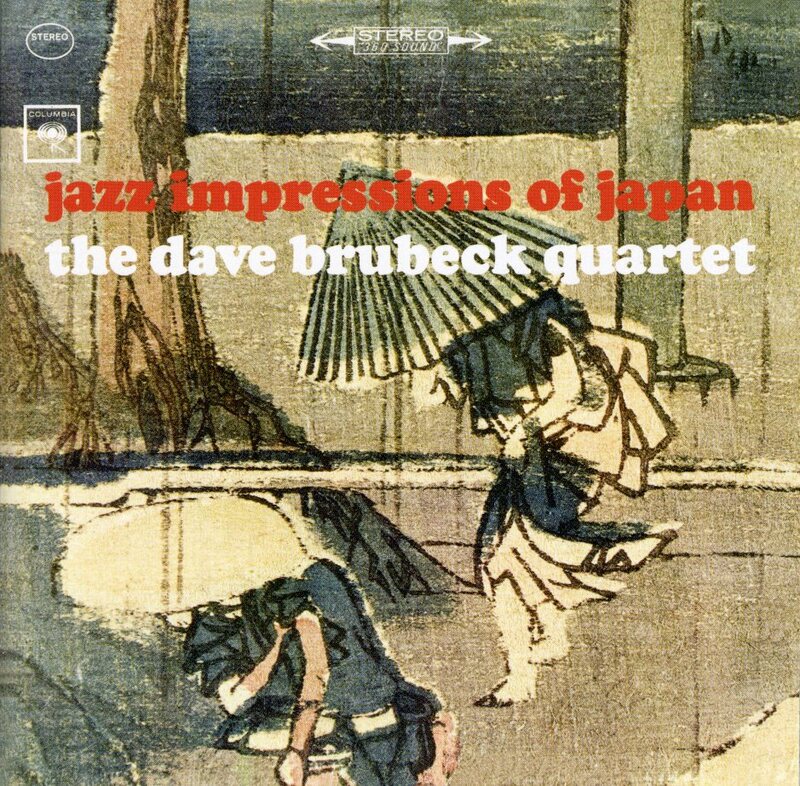 There are no missteps here; Dave Brubeck soaked up the feel of urban and pastoral Japan while on tour and returned to New York to blend it with Cool Jazz in what is easily one of the Quartet’s best. Check out a little more about them here! Samuel Yirga is a young Ethiopian pianist and jazz musician whose work I’ve only recently found. 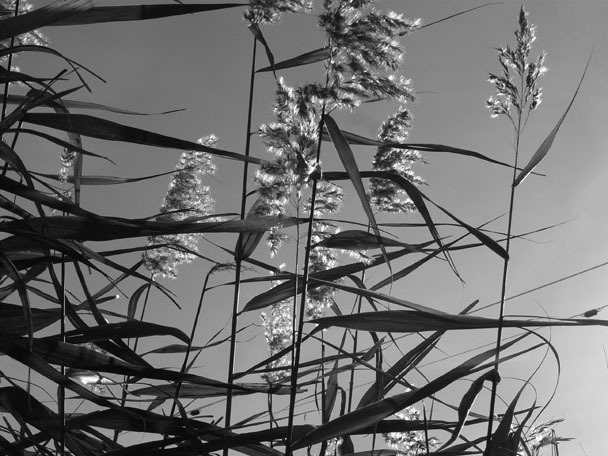 I’ll try not to ramble for a change – so will instead share a few clips and links! Guzo was released mid-last year through Real World Records and is a superb mix of jazz, world fusion and classical influences. Haven’t been able to get it out of my player!